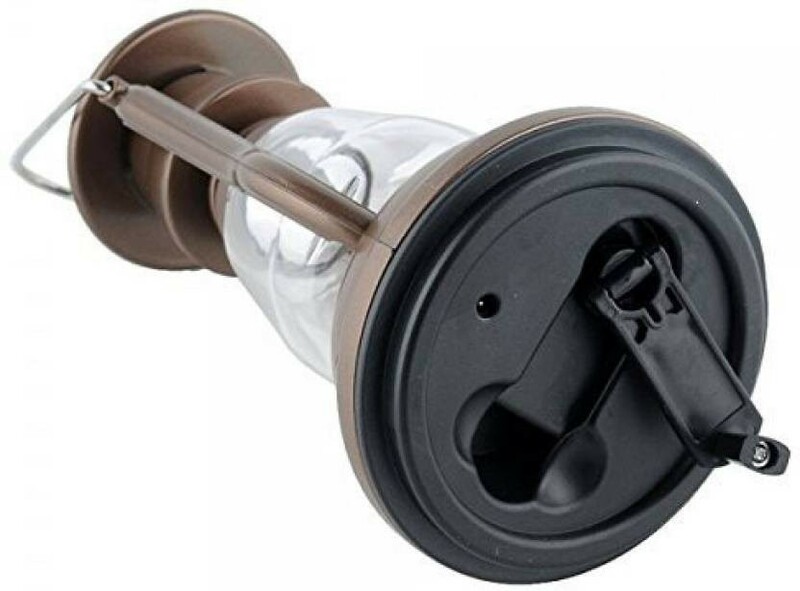 Features:- Bulb: 7 LED high brightness bulb; can be charged by solar power, or hand crank, unfold the handle, and crank three minute. 7-LED will work for 30 minutes; it is a kind of green lighting products, great for camping. 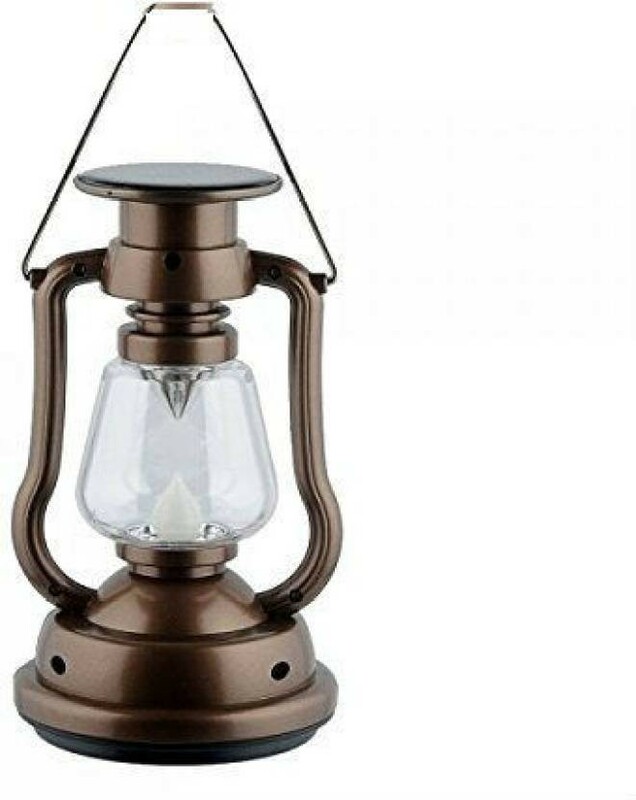 Description:- Ultra Bright Solar and Hand Crank Camping Lantern, It is a necessity for anyone going camping. Featured with ultra bright LED Light for operation life upto 100,000 hrs. This ultra bright Solar Camping Lantern is low consumption and power saving. With a hook, you can easily hang it anywhere. 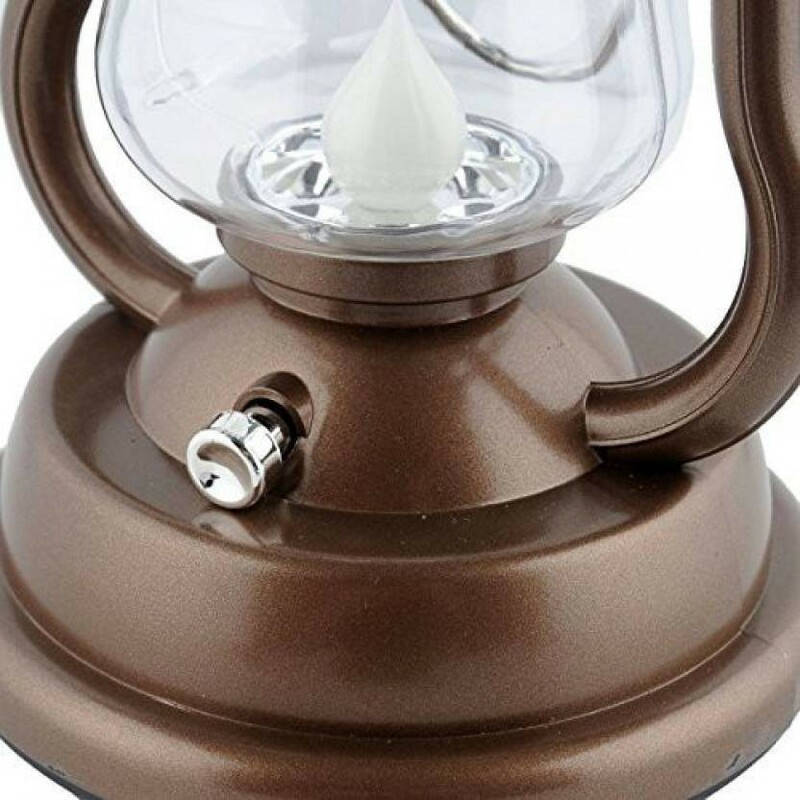 Altogether with this Solar Camping Lantern, you can do outdoor activities at any time with security guaranteed, and you will not be afraid of the darkness in the forest. 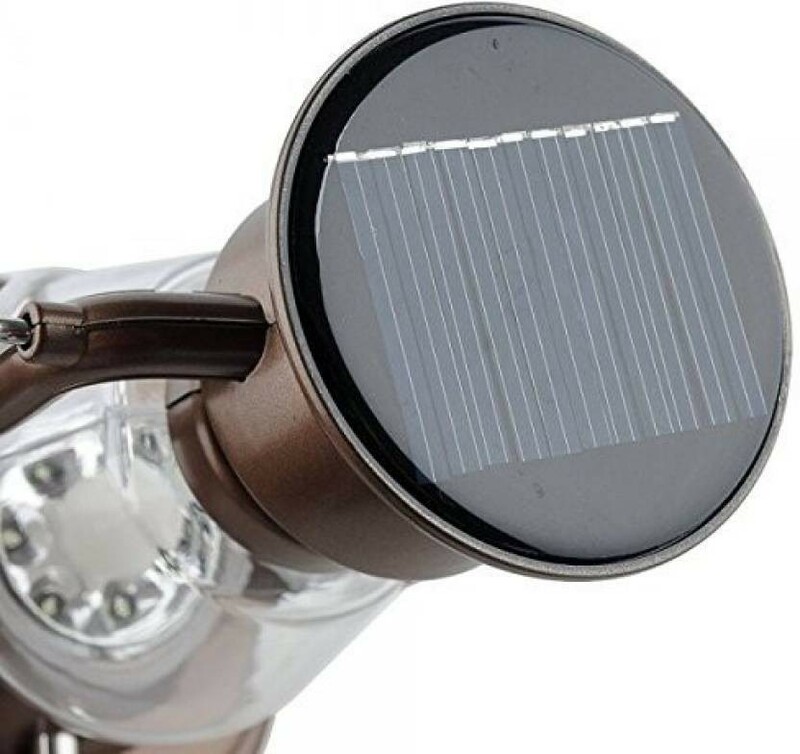 Dont miss this precious opportunity, this Solar camping lantern light is your Right Choice! Charging options : 1) Can be charged using solar energy. 2) Hand Crank for 1 min and light can last for 10 mins 3) Can be charged using Charging adaptor (not included in the package).